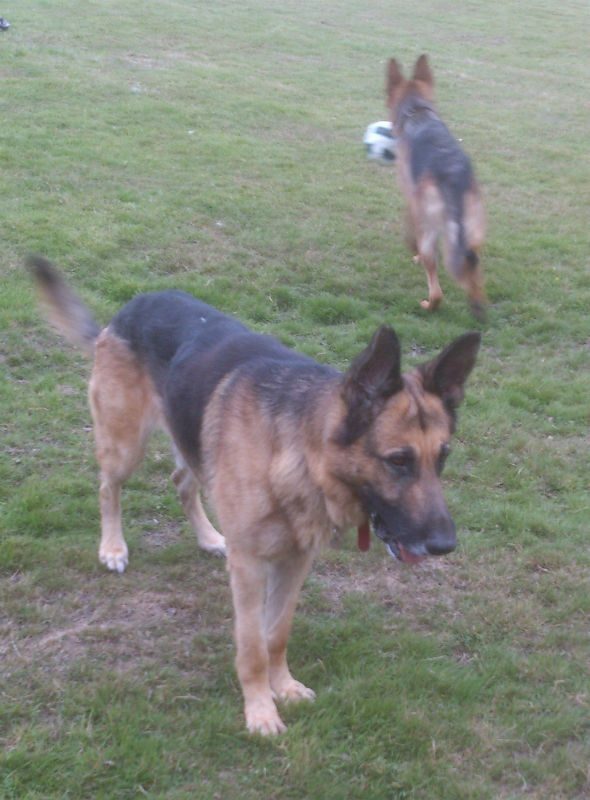 This handsome lad is 4 year neutered Kaiser. He is fully vaccinated and microchipped. 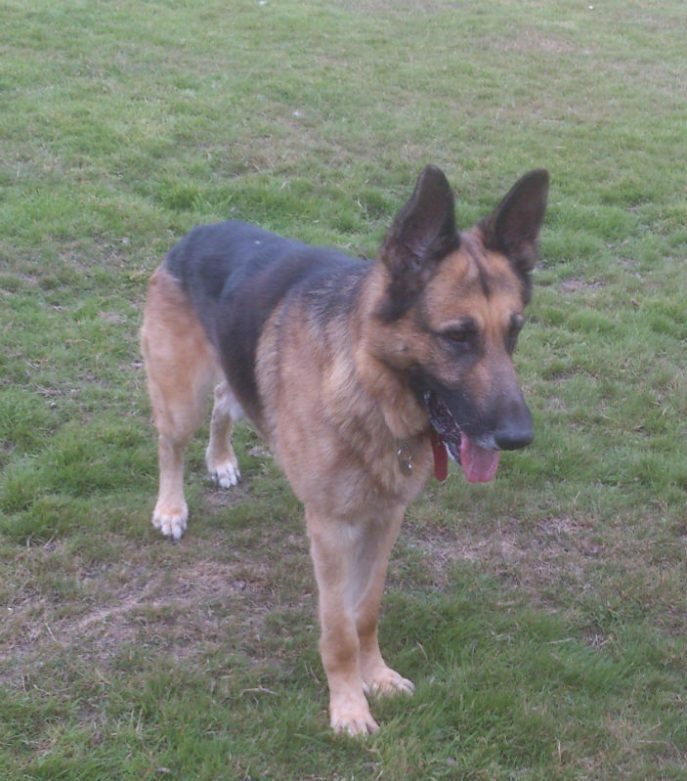 Kaiser came to us from another rescue where he was not doing well in kennels. 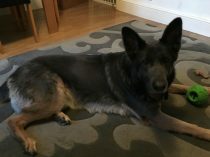 Since arriving in his foster home he has been a joy to have around. He loves everybody and has got on with every dog he has met so far. We do not have anything on his history but from what we have seen he would suit most homes. Unknown with children and cats so no young children. 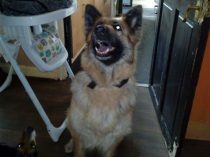 Can you give this happy lad a home please? 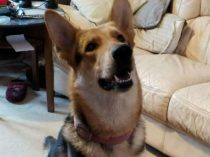 Kaiser is now settling in with his new sister. 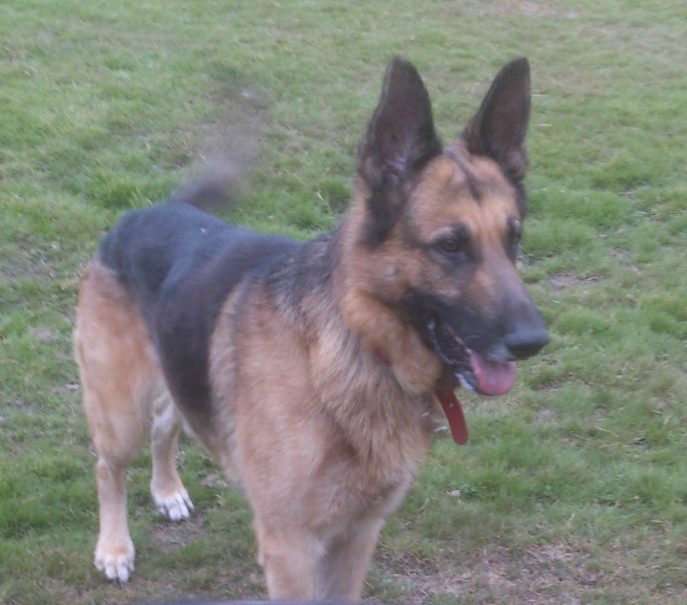 The lovely Kaiser has crossed Rainbow Bridge having suffered with a tumour of the spleen.